3A HEALTHCARE is an Italian manufacturer of vacuum systems for professionals and hospitals. ACEM is an Italian manufacturer specialized in the manufacture of medical lamps and scialytics. AEONMED is one of the best known Chinese manufacturers for the quality of its anesthesia respirators. 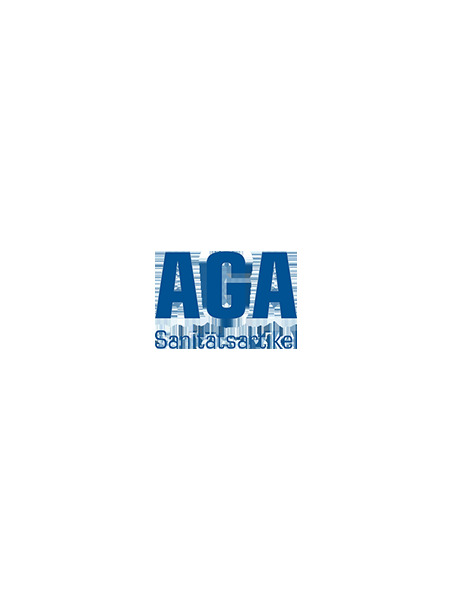 AGA Sanitätsartikel GmbH is specialized in the manufacture and distribution of high quality medical furniture for patient positioning in a safe and competitively priced manner. 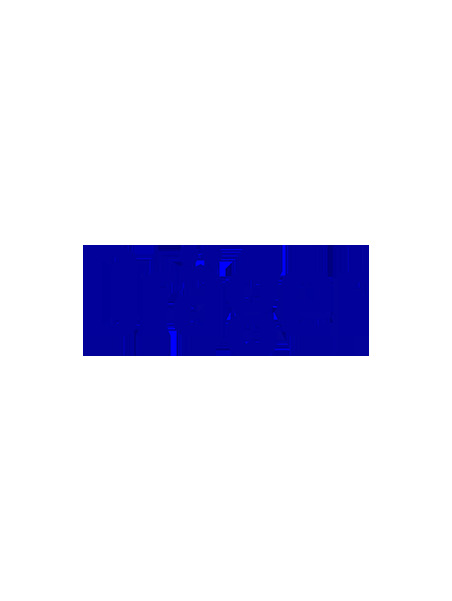 AIR LIQUIDE is a French company, leader of its market in the distribution of gas for medical use as well as the manufacture of medical devices. ALPINION is a Korean manufacturer specialized in manufacturing high quality ultrasounds. 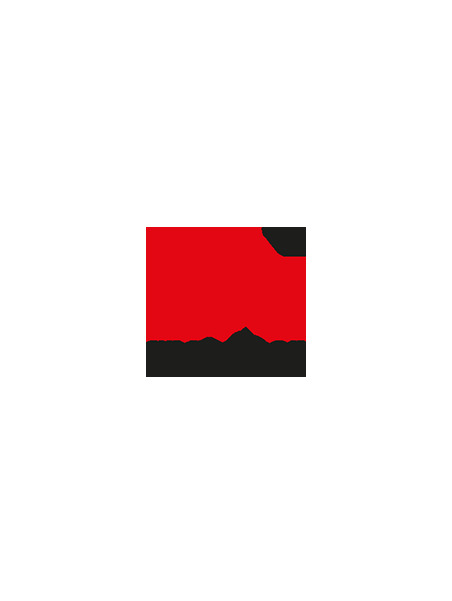 ANALYTICON is a Hungarian manufacturer renowned for the manufacture quality of their analytical and haematological devices. ANGEL is a Canadian manufacturer specialized in infusion systems. BEXEN CARDIO is a Spanish manufacturer specialized in the production of defibrillators. BMI is a renowned Italian manufacturer specialized in the manufacture of medical imaging devices. BMV is a renowned Chinese manufacturer for the quality of its veterinary ultrasounds. BRANSON is an American manufacturer specialized in various devices including ultrasonic baths. CARDIAC SCIENCE is a leading US manufacturer in the design and manufacture of Automated External Defibrillators. 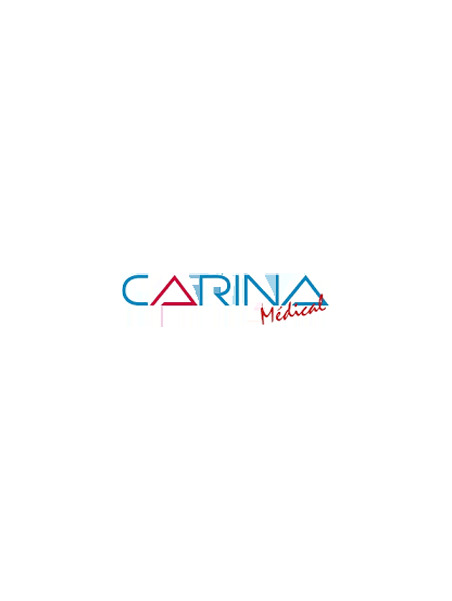 CARINA MEDICAL is one of the leading French manufacturers in its medical furniture market. With its know-how of transducer design, strong technical force of modern biomedical engineering, software & electronics, CHISON has specialized in the development & manufacturing of high quality ultrasound systems for over 19 years. The company is ISO & CE certified by TUV in Germany, and has also received FDA approval from USA. COLSON is a French manufacturer specialized in diagnostic medical devices. 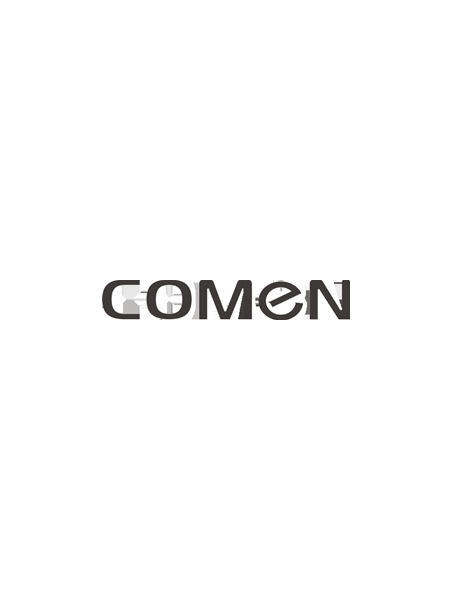 COMEN is a Chinese manufacturer specialized in diagnostic devices. DAVID MEDICAL is a Chinese manufacturer specialized in the manufacture of medical equipment for neonatal services for more than 30 years. DEFIBTECH is one of the leading US manufacturers of automated defibrillators. DERUNGS is a world leader in lighting systems and accessories for the medical world. DRAEGER is a leading German manufacturer in the field of resuscitation and patient anesthesia. EMALED is a leading German manufacturer in its market for the quality of its surgical room lights. ESAOTE is an Italian manufacturer specialized in medical imaging. 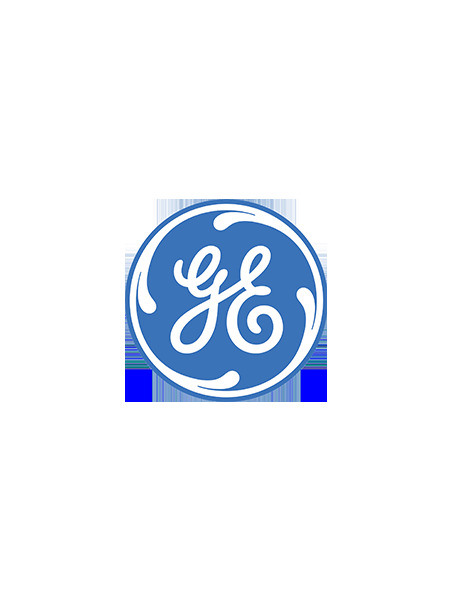 GE Healthcare is an American manufacturer specialized in cardiology, orthopedics and ambulatory surgery. 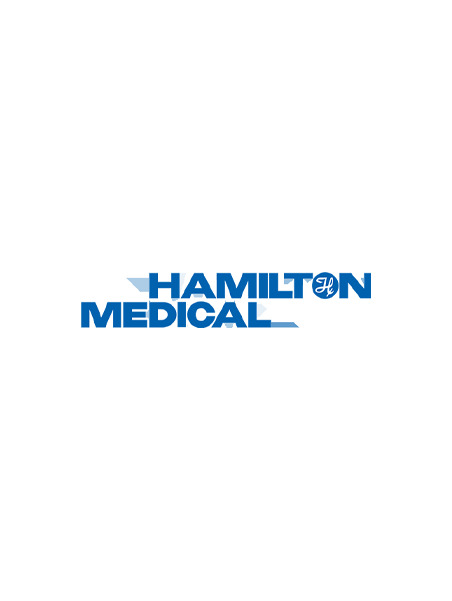 HAMILTON MEDICAL is an internationally renowned manufacturer for the technicality used in the manufacture of their ventilators. HEAL FORCE is a Chinese manufacturer of medical and laboratory equipment. The brand offers a range of quality medical equipment since more than 30 years. HEINEN LOWENSTEIN is a German manufacturer specialized in the production of ventilating and anesthesia units for operating room. HETTICH is a German manufacturer specialized in the manufacture of laboratory centrifuges and incubators. i-PAD is an European manufacturer of automatic and semi-automatic defibrillators. INMOCLINC is a leading Spanish manufacturer of medical furniture. INNOMED is a Hungarian manufacturer specialized in diagnostics and resuscitation devices for more than 15 years. 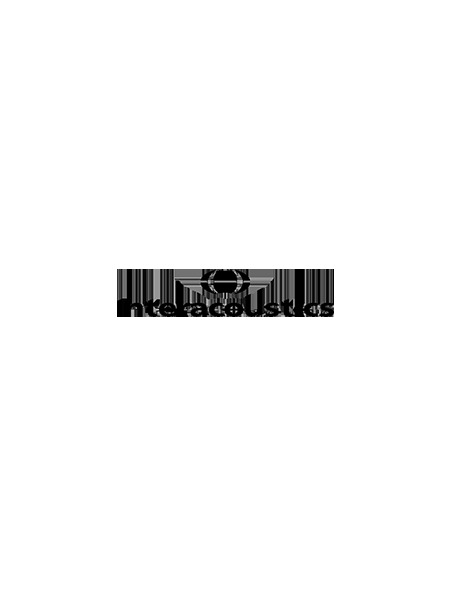 INTERACOUSTICS is a leading US manufacturer of medical devices specialized in audiometry. INTERMEDICAL SRL is an Italian manufacturer specialized in the production of X-ray imaging devices. INVENTIS is an Italian manufacturer specialized in audiometry and endoscopy. ITALRAY is an Italian manufacturer specialized in the manufacture of x-ray equipment for medical use. KAIXIN is a Chinese manufacturer specialized in veterinary ultrasound for more than 15 years. KLS MARTIN is an international manufacturer specialized in the manufacture of precision medical equipment. 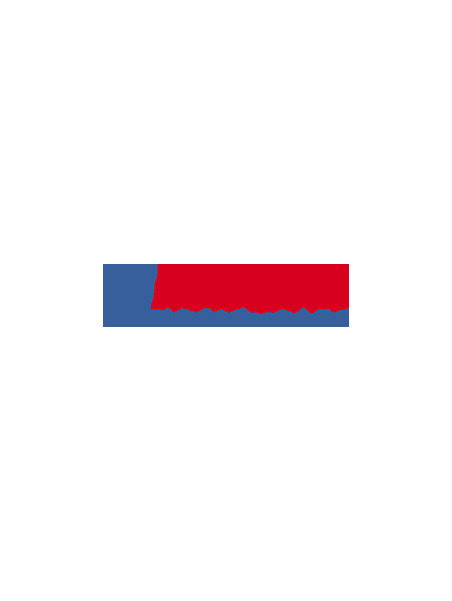 LABOMED is an american manufacturer specialized in optical devices. LED is an Italian manufacturer of electrosurgical medical equipment, including their brand of Surtron electrosurgical unit. LIFEPUM is a Chinese manufacturer specialized in syringe pumps. MEDELA is a leading Swiss manufacturer of medical mucosal aspirators. MEDIFA is a German manufacturer specializing in the manufacture of operating tables and examination couches. 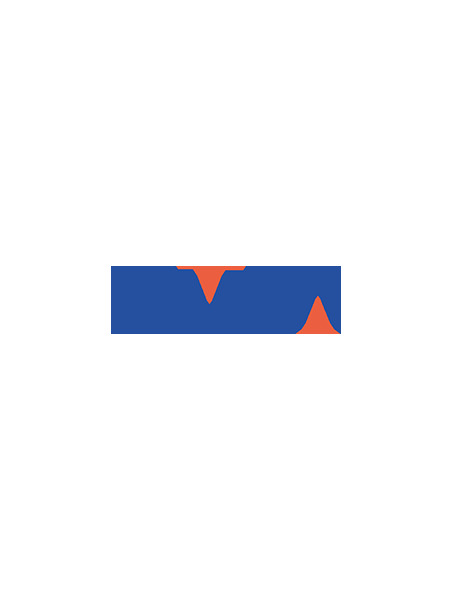 MINDRAY is one of the world's leading providers of medical devices dedicated to innovation in the fields of monitoring and medical imaging systems. MIR - Medical International Research is an Italian manufacturer specialized in the field of spirometry. MOTIC is one of the world's leading manufacturers of quality laboratory microscopes. MUKA METAL is a leading Turkish manufacturer of healthcare beds. NELLCOR is an American manufacturer specialized in many uses for medical equipment. NIHON KOHDEN is a Japanese manufacturer and one of the world's leading medical device designers. The brand is specialized in cardiology, neurology and monitoring. NONIN is an American manufacturer specialized in the creation of monitoring devices for hospitals. OLYMPUS is a Japanese manufacturer and a world leader in the manufacture of medical endoscopes. OMRON is a French manufacturer and leader in medical equipment used for therapy and monitoring. PHILIPS is a Dutch manufacturer and market leader in medical equipment. PRIMEDIC defibrillators come from the German manufacturer Metrax GmbH. RIMSA is an Italian manufacturer specialized in operating lights production. SAMSUNG is a Korean manufacturer and a world leader in the manufacture of medical imaging devices. SCHAERER MEDICAL is a Swiss manufacturer and one of the world's leading manufacturers of operating tables and accessories for more than 100 years. 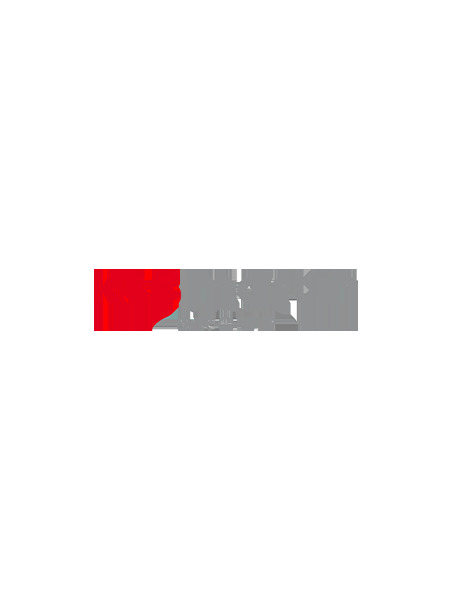 SCHILLER is a Swiss manufacturer and one of the leading manufacturers of medical devices worldwide. The brand is specialized in the manufacture of electrocardiographs. SIBELMED is a leading Spanish manufacturer of audiometry and ENT devices. SIEMENS is a German manufacturer and a world leader in medical equipment.